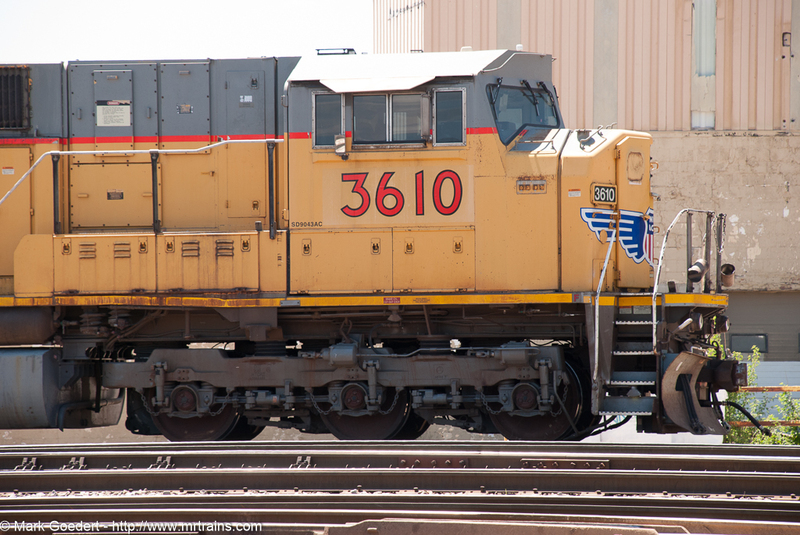 Enjoying the summer weather. 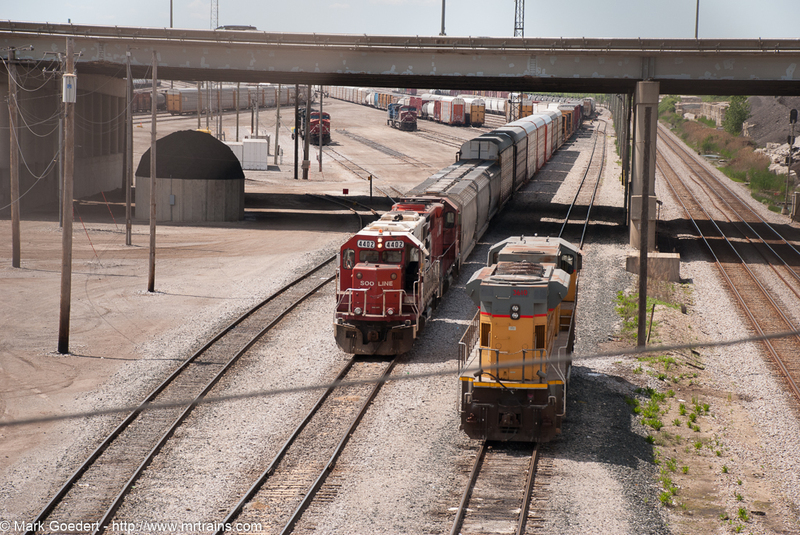 Photos from activity around the busy Bensenville Yard in Franklin Park IL. 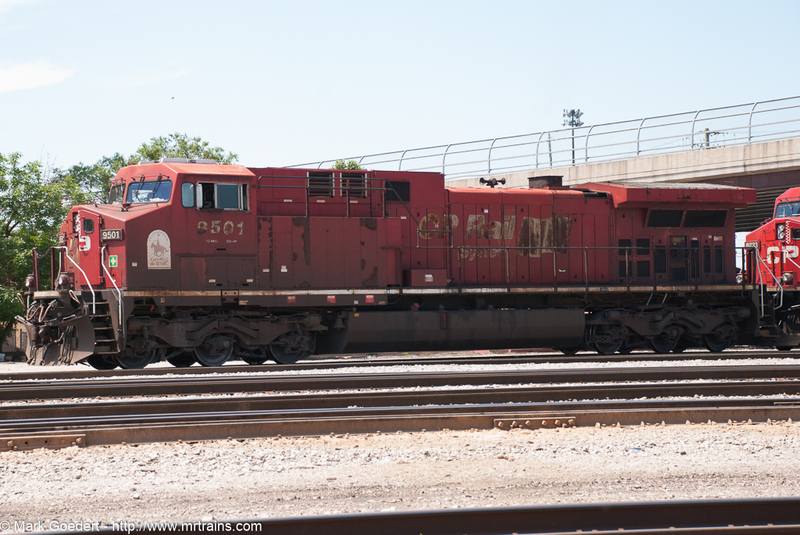 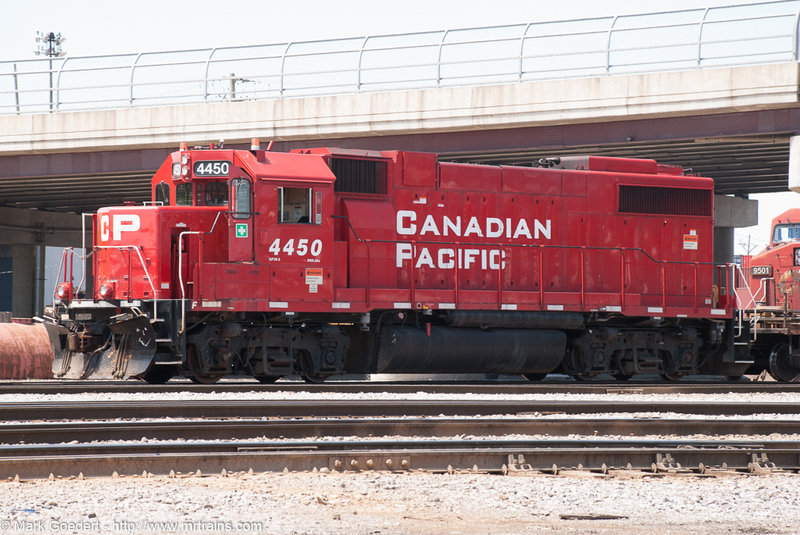 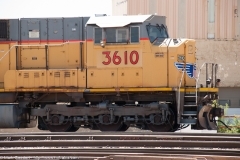 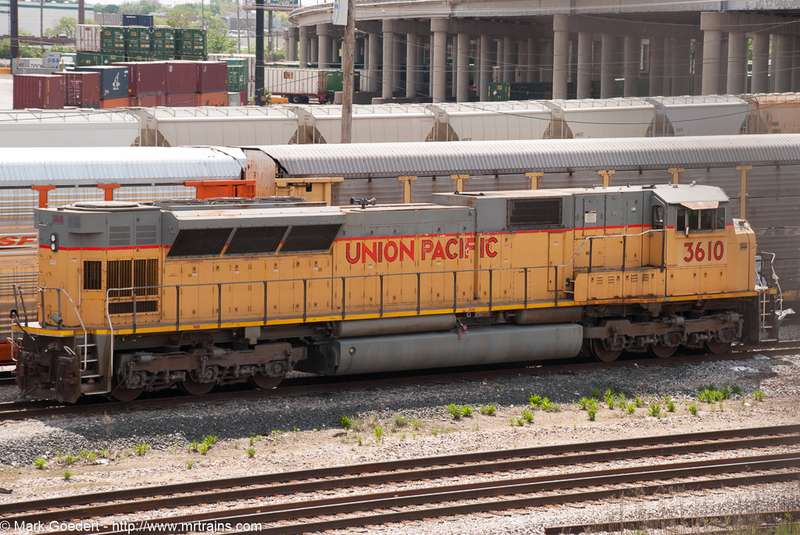 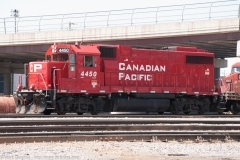 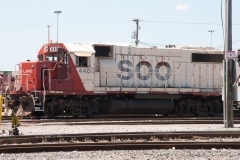 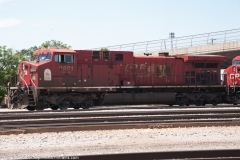 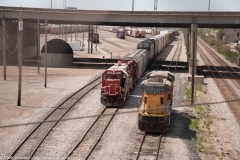 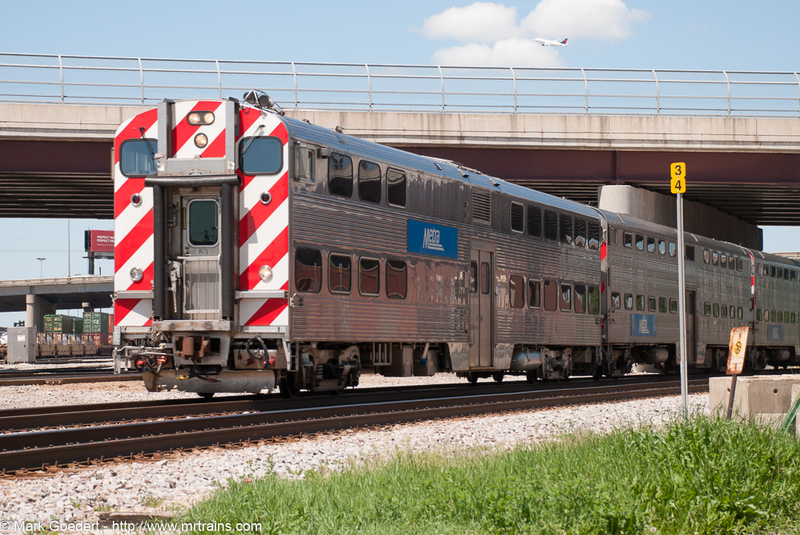 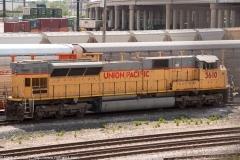 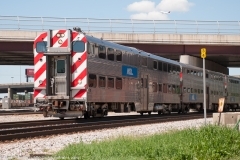 This entry was posted in Locomotives and tagged bensenville yard, prototype by Mark N. Goedert. Bookmark the permalink.